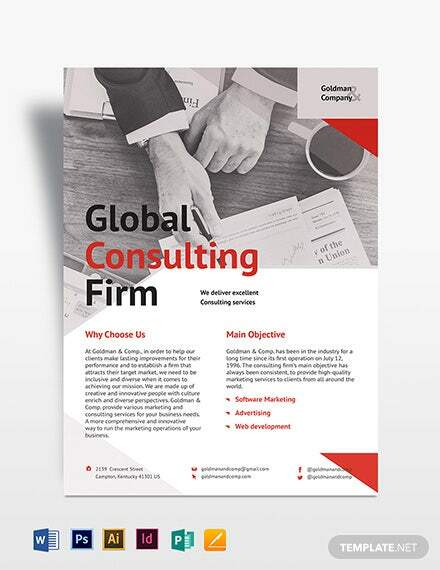 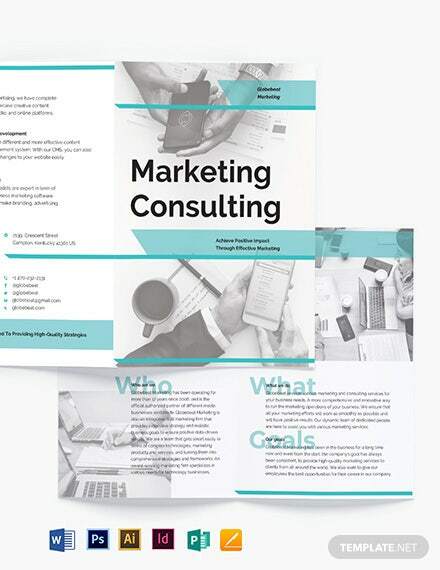 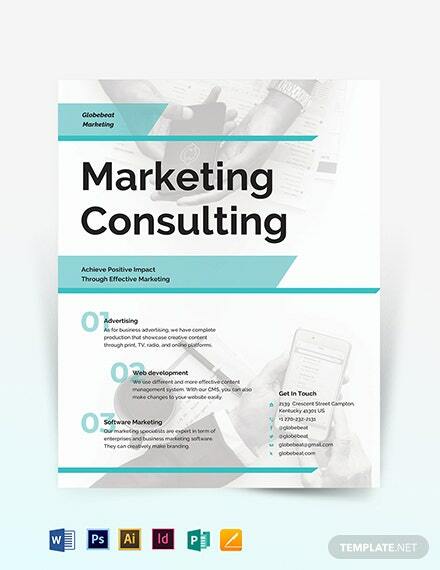 Do you want to create a brochure that promotes your consulting services? 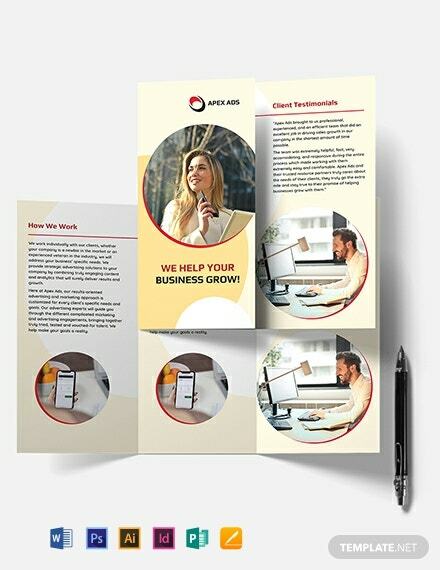 If so, have a go at our Consultant Bi-Fold Brochure Template to help you streamline brochure creation. 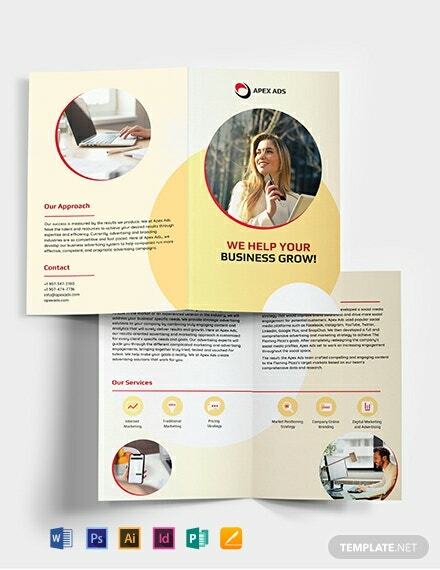 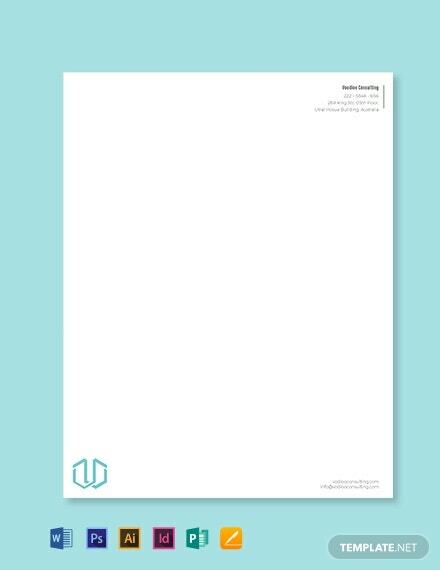 With this template, you +More get to create an eye-catching brochure that catches potential customers’ attention and get them interested in your services. 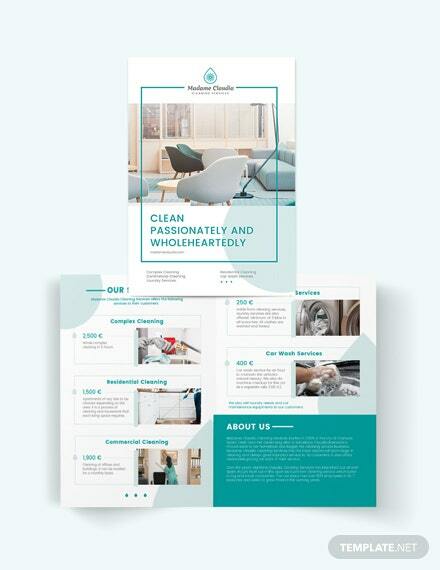 Since it’s a customizable file, you can tweak high-quality images and graphics at your will as well as add your own photos. 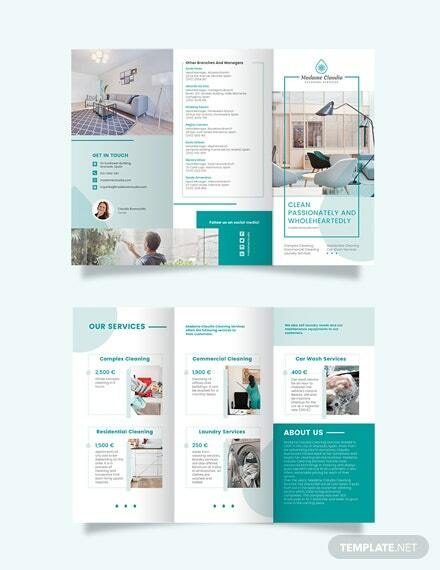 Also, you can add in engaging content that customers can find exciting and helpful. 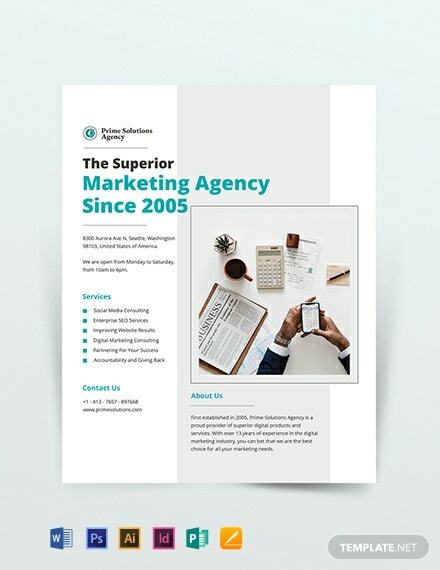 This brochure template is viewable across any electronic device, regardless of size, with such ease. 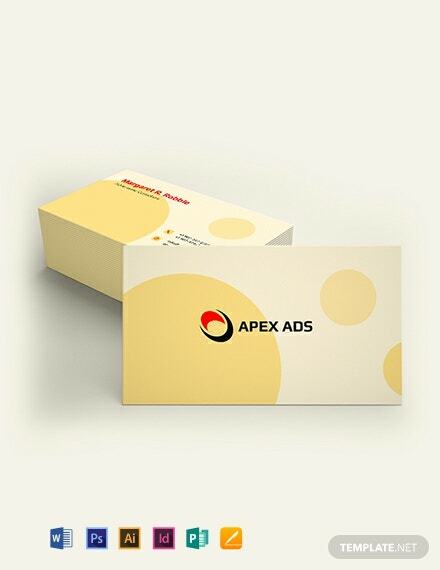 It is also compatible in all of its presented file formats. 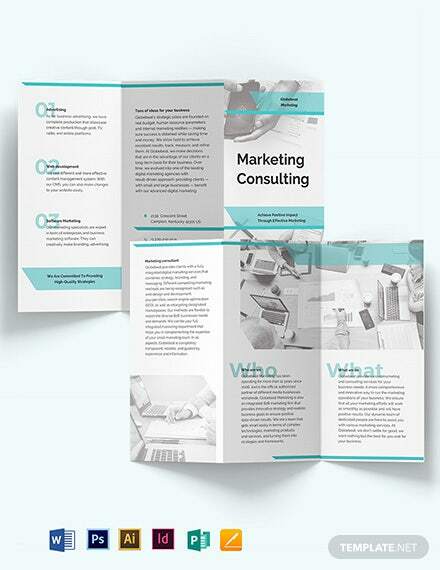 Download our Consultant Bi-Fold Brochure Template now!